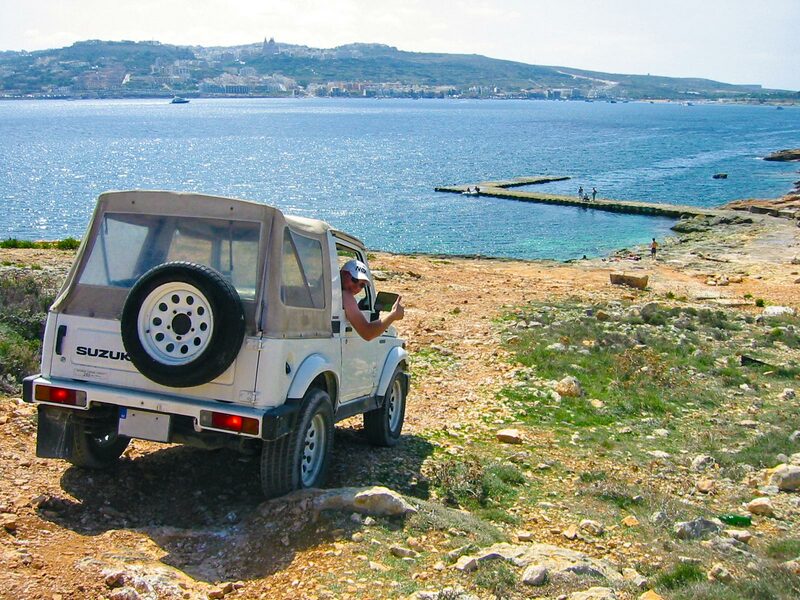 Slugs Bay is a shallow reef dive site situated on the north side of Mellieha Bay in northeaster Malta. Slugs Bay reef has an abundance of marine life and a natural rock arch formation. The seabed consists of rocks, sea grass and sand with a maximum depth around 12 metres. ★☆☆☆☆ Cannot really recommend this one, access is a bit difficult and the dive is not worth it. ★☆☆☆☆ I had very boring dive here. Maybe good for snorkeling.